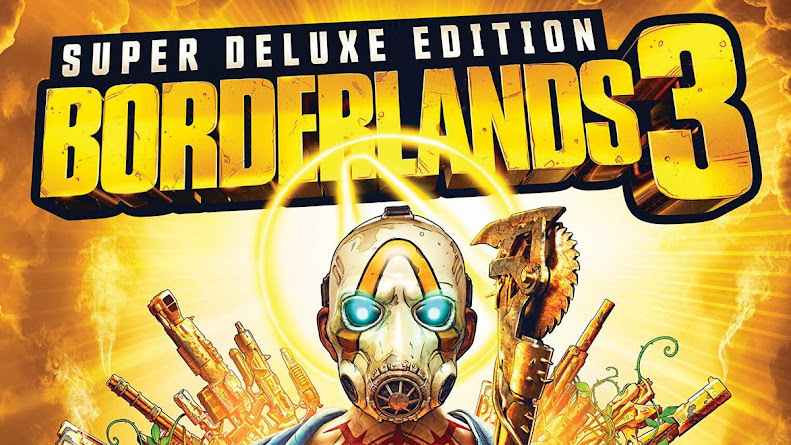 The battle royale game that has changed the entire scenario of the multiplayer online shooters, PlayerUnknown’s Battlegrounds has been a console launch exclusive in Xbox Game Preview for Xbox One for some time now. 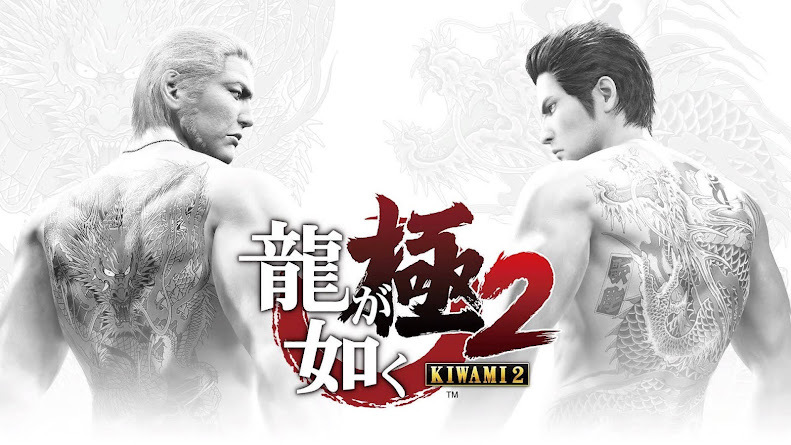 One of their most recent achievements is to cross 4 million players on console by the end of January. 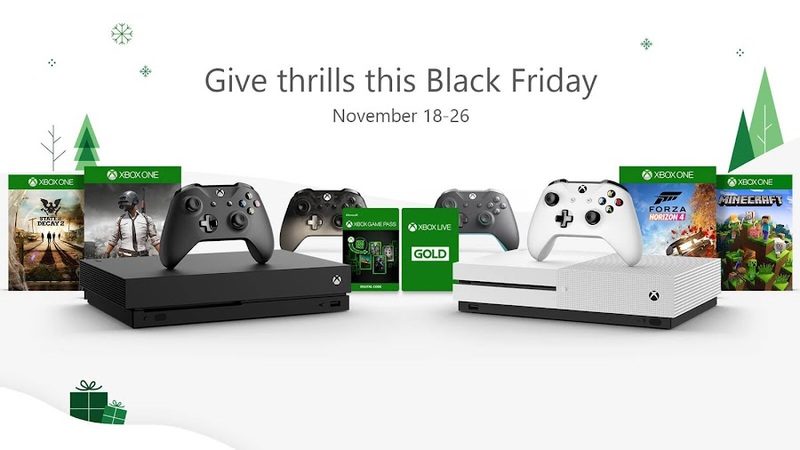 As a console partner for the game, Microsoft has taken the liberty of announcing a new Xbox One S bundle associated with the title. 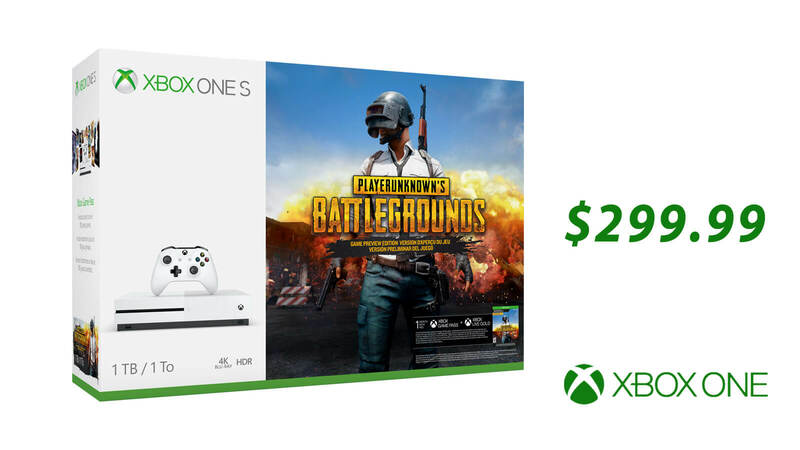 Announced today, a new Xbox One S Bundle is coming in February 20 that will feature not only PlayerUnknown’s Battlegrounds but a few other exciting offers. 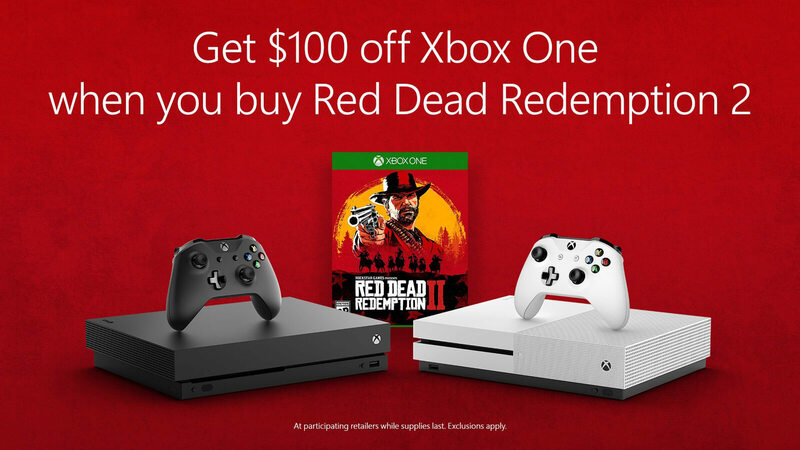 This awesome combo of the hottest game of market and the finest gaming hardware of recent times comes at the price of only $299.99. 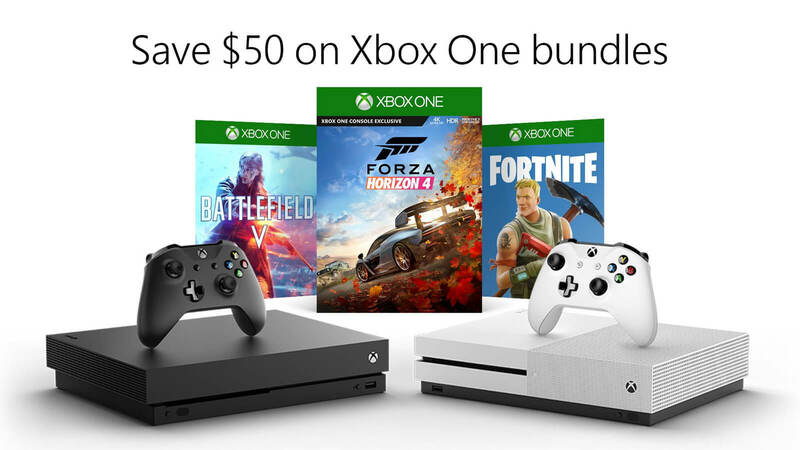 Now, you know that you are getting a brand-new Xbox One S console and a copy of PUBG along with the package of course. 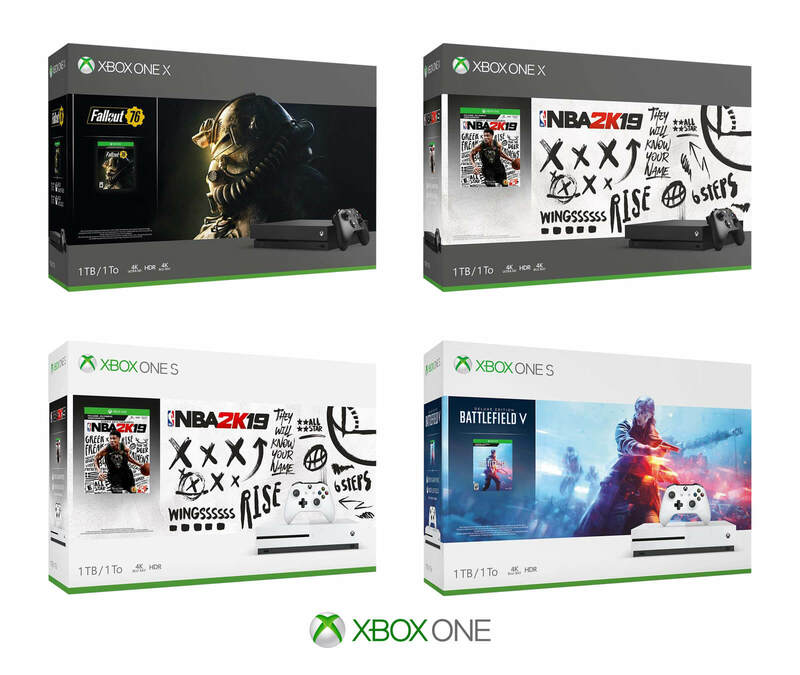 Other aspects that are included in this bundle are what we are discussing down below. The Xbox One S bundle will come with a 1TB hard drive and an Xbox Wireless Controller. There is a 4K Ultra HD Blu-ray player built-in, which will not only support you with 4K video streaming but the Dolby Atmos premium audio quality. 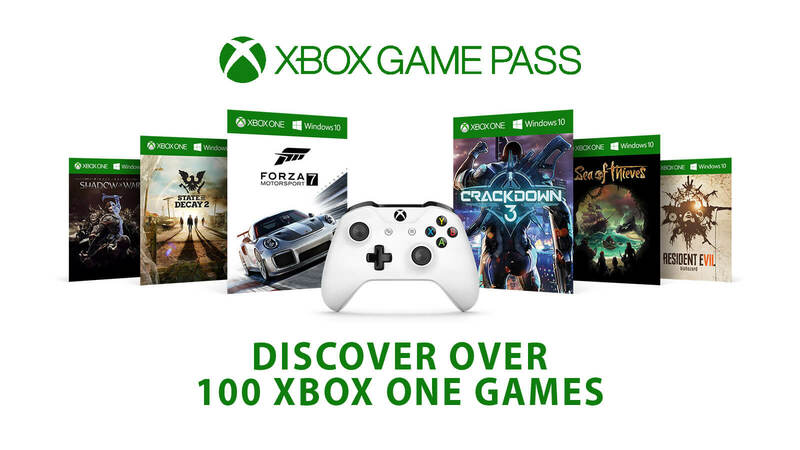 Plus, you are getting access on a library of more than 1,300 games including recent sensations like Cuphead and Forza Motorsport 7. You can get your hands on the full-version of last-man-standing shooter PlayerUnknown’s Battlegrounds. 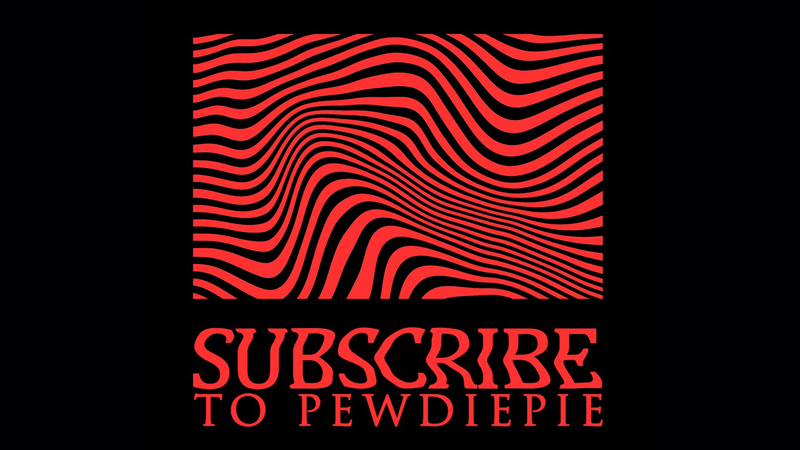 You either enter the battle royale on your own or take your partner as a team of dynamic-duos or a gang of trusty game-buddies to fam squad on the opponents. Y'know, whatever lets you earn that victory feast of chicken dinner. 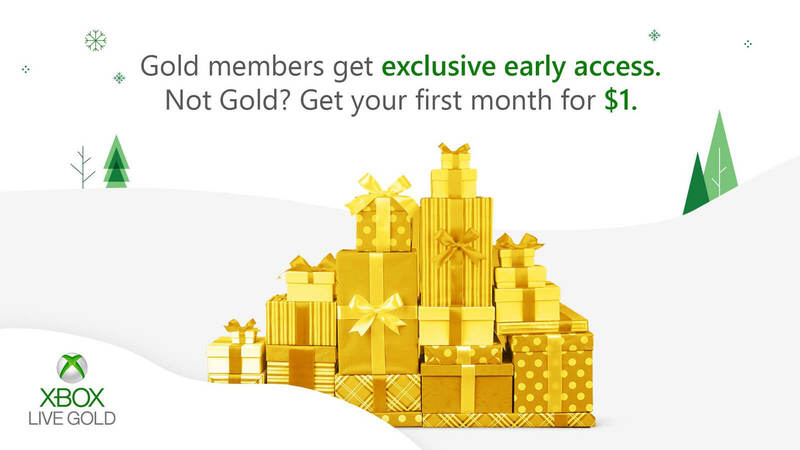 There is a 1-month trial period of Xbox Live Gold membership along with the bundle that promises you the experience of heart-pounding multiplayer gaming on Microsoft's advanced network that you always wanted. 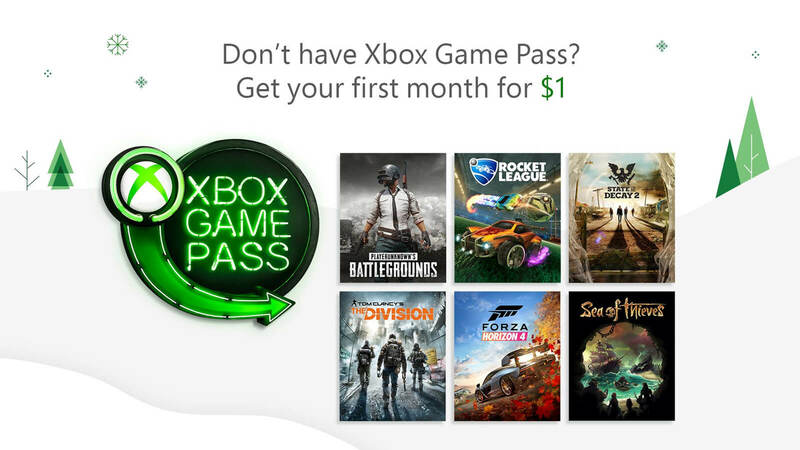 Lastly, a 1-month Xbox Game Pass trial is also comes up for you to pick up 100 Xbox One games form the grand selection. 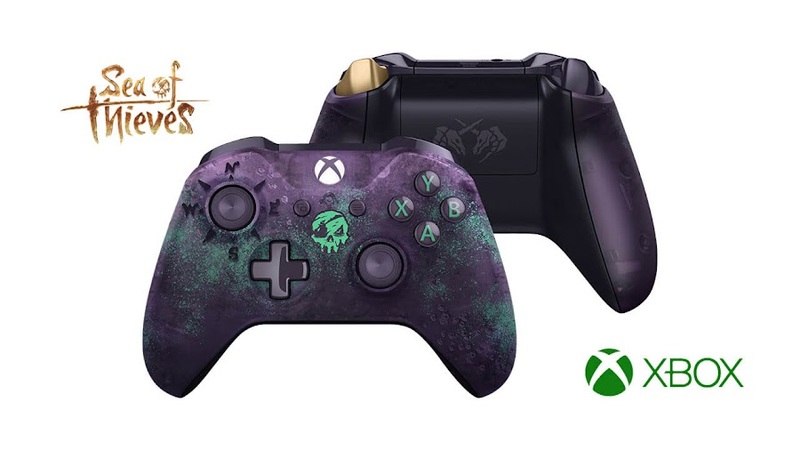 You can also enjoy upcoming exclusive game titles like Crackdown 3, Sea of Thieves and State of Decay 2 on the same day of their worldwide release. 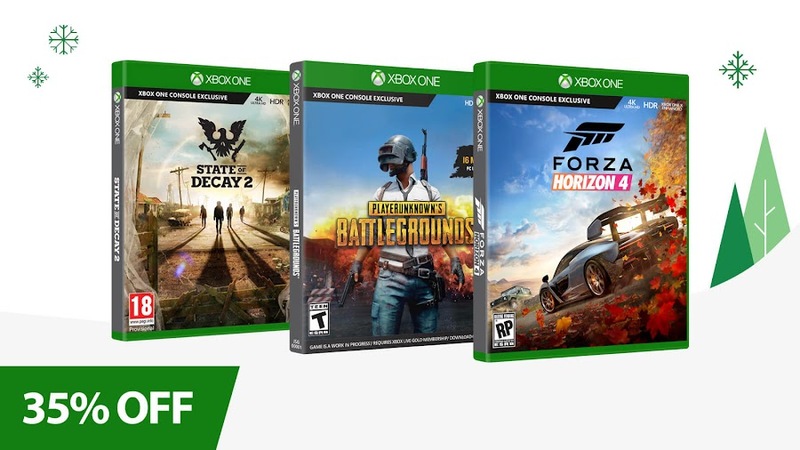 Since Xbox One has a crisis for good-time games to have as exclusive to their console, PlayerUnknown’s Battlegrounds is a nice addition to their collection and it was quite a good decision to bundle the game with Xbox consoles. 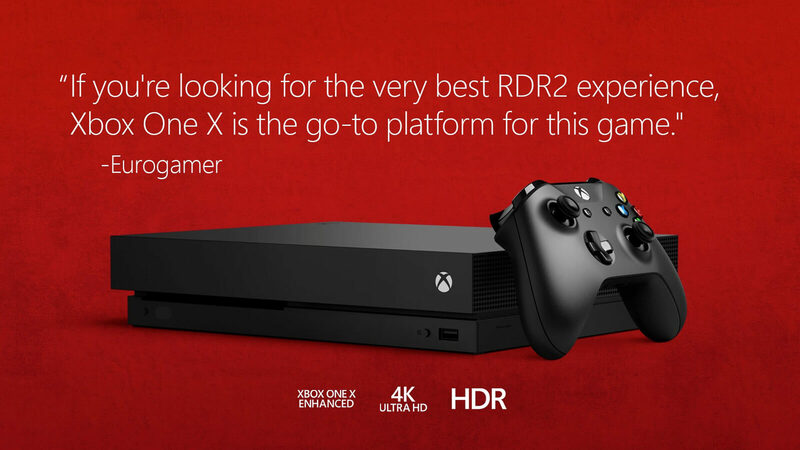 Because, PUBG is undisputedly ruling the gaming industry right now and will probably give a fighting chance to Microsoft's consoles against Sony's PlayStation 4 and other competitors. 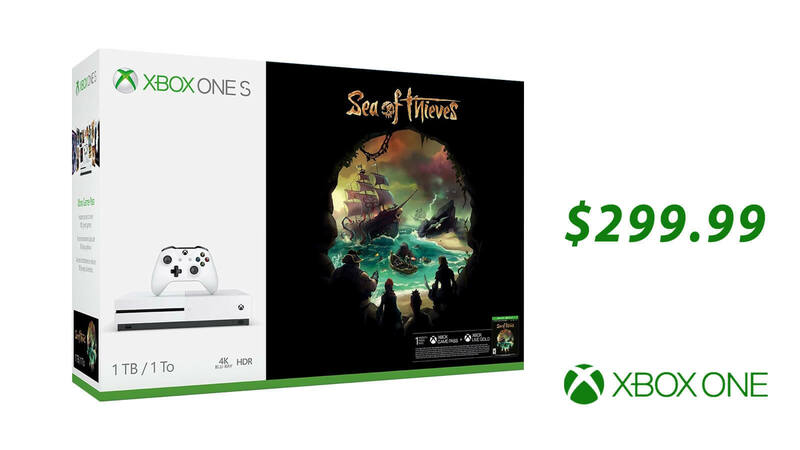 All things considered, the Xbox One S Bundle deal that comes for $299.99 is pretty decent as we see no similar offer for Xbox One just yet. Despite the increasing amount of cheats, PlayerUnknown’s Battlegrounds remains a massive hit on both Steam and Xbox One. Developer PUBG Corp. has been working on an anti-cheat solution for PC version and we believe that they soon will have an Xbox edition of the update.